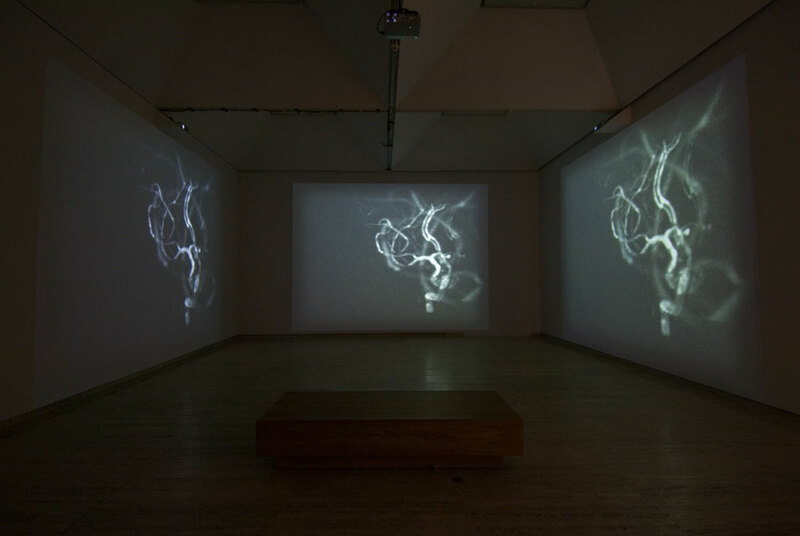 Michele Barker works in the field of new media arts, exhibiting extensively both in Australia and overseas. Her work addresses issues of perception, subjectivity, genetics and neuroscience and she has contributed to the field of new media arts extensively via her engagement as a research-oriented practitioner. Barker’s research has focused on the relationship between digital technologies, medical and scientific applications, and end-user responses. The ‘art-science’ nexus is a very prominent aspect of new media practice and research, and she has been actively involved in this dialogue for over a decade. Works include the CD-ROM, Præternatural, selected for exhibition in ‘Vidarte’, the Mexican Biennale of Electronic Art, 2002 and ‘Contact Zones’ a touring exhibition of CD-ROM art in 2001. 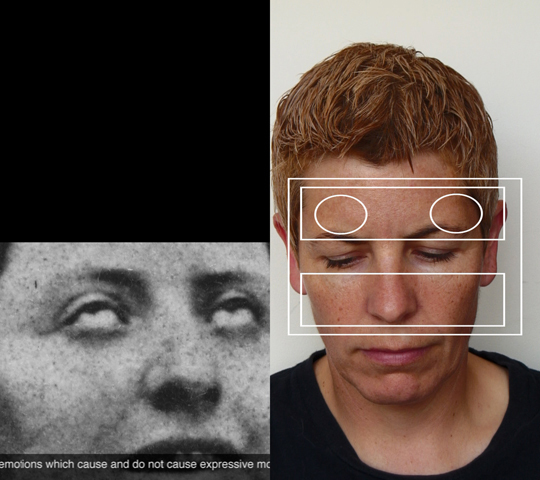 The work is now in held in the Rose Goldsen Archive of New Media Art, Cornell University. The work has been curated into multiple international and national exhibitions and festivals. In 2004, she held an Artist-in Residency at Eyebeam in New York where, in collaboration with Anna Munster, she developed the award winning multi-channel work, Struck. The work has toured extensively, including in the US, China and as a solo installation at the Art Gallery of New South Wales. 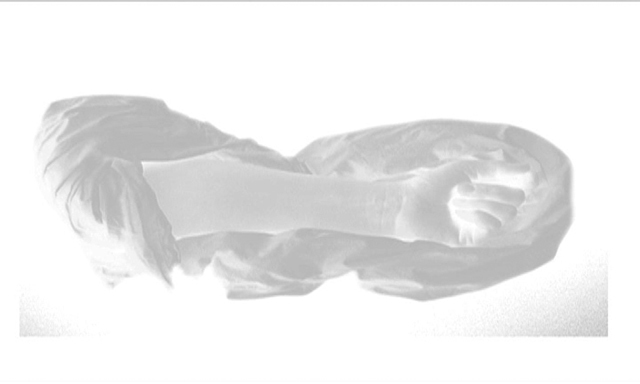 Her ongoing collaborative research with Anna Munster involves multiple points of view for user-interaction using multi-channel projections and immersive environments specially addressing issues of the relationship of neuroscience to magic. 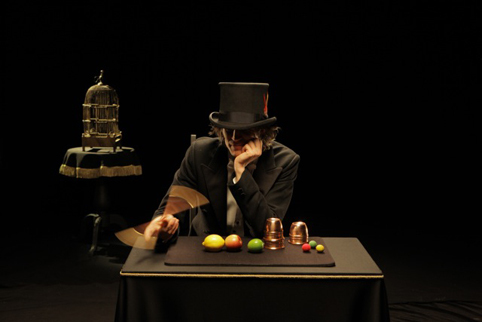 Barker and Munster have developed the 3 channel HD interactive project "HokusPokus" that uses illusionistic and performative aspects of magical tricks to explore human perception, senses and movement. It takes inspiration from recent neuroscientific interest in magic as a way to understand the relation between vision and movement in human perception. Barker’s research has been presented at major international conferences including ‘Future Bodies’, Cologne, ‘Vidarte’ Mexico and ‘New Constellations: Art and Science’.